Bonsai is a great alternative to FreshBooks for self-employed and freelancers. By switching to Bonsai, run your freelance business in peace. Take a look at what Bonsai can do for you. This FreshBooks vs Bonsai comparison was made based on the information available at the time of publishing. FreshBooks Premium and Bonsai Premium plans are the one being compared. Because having beautifully designed proposals is important to win your next projects, Bonsai Proposals offers you the possibility to create your next freelance proposals directly from the app. No need to send the same FreshBooks quote over and over, you can now personalized your proposals with your own branding. Bonsai offers Freelance specific contracts. 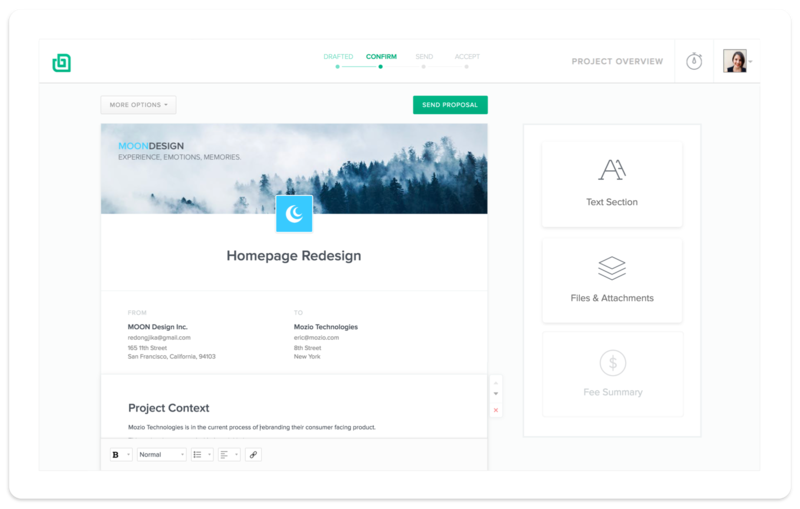 Whether you're a designer or a marketing consultant, Bonsai got your covered! 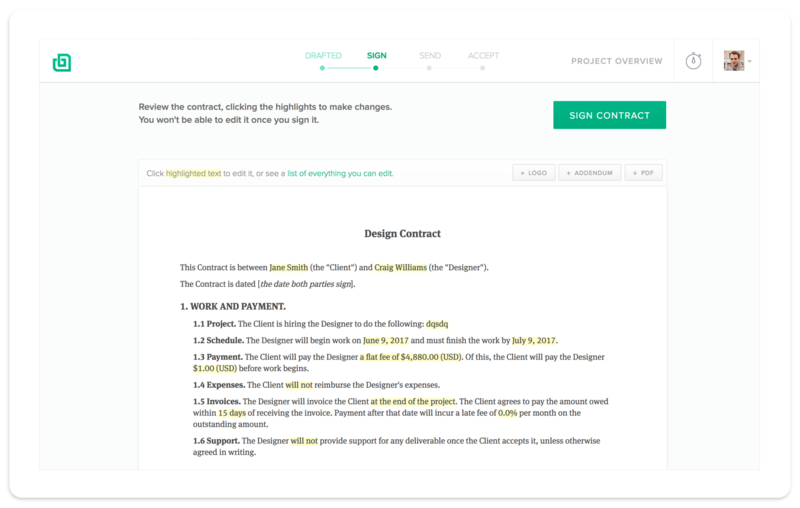 Create & send your contracts directly from the app, and get them signed electronically by your client. By switching from FreshBooks to Bonsai, you will not only save time but also protect your business by using our Contracts! Whether you prefer using your iPhone, your Mac, or your browser. We got you covered our integrated time-tracker. 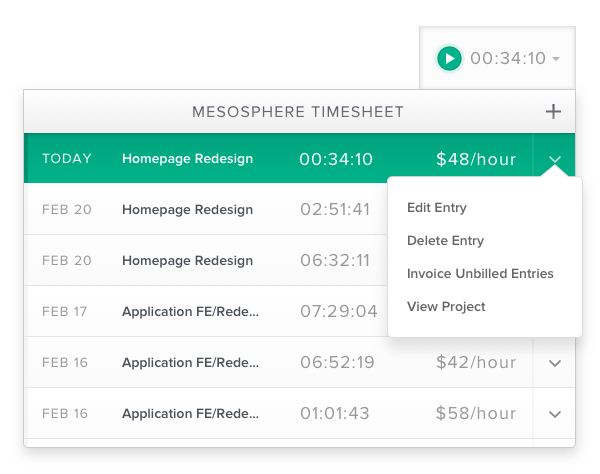 Automatically bill your clients for the time worked and get paid on time!